The title went to Miss Philippines. 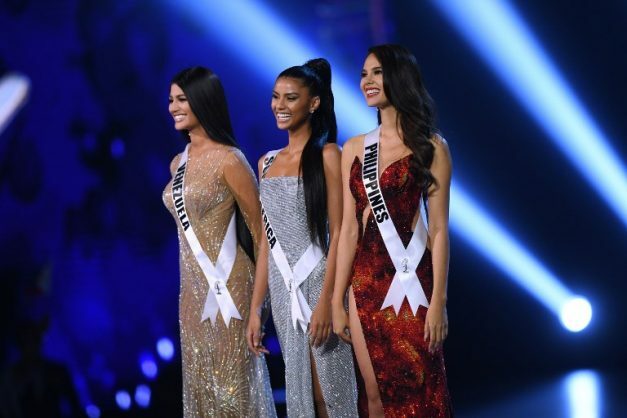 Miss South South Africa Tamaryn Green came ever so close to being crowned Miss Universe on Sunday evening in Bangkok, Thailand, with the title going to Miss Philippines. She added she would work for a world “where negativity could not grow and foster and children would have a smile on their face”.